Hello Friends. 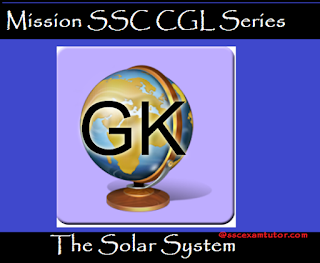 Today, we are posting the Part -5 of the Important G.K Questions series. The best part of this series is, most of the questions are provided by users who either appeared in previous year SSC Exams or preparing for the upcoming SSC Exams. If you want also want to send tricks, study materials for SSC Exams, feel free to send us at admin@sscexamtutor.com. We will publish the same on this blog giving you full credit. We will keep adding more questions. If you also want to add questions from your end, post the same via comments.